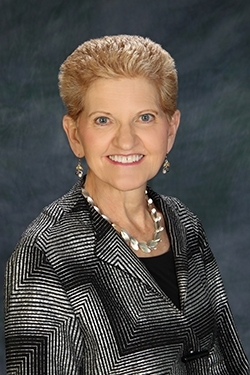 Elizabeth Chase was an importance influence in Pharmacy Libraries, a leader in teaching students, and an advocate of technology and standards. Like others of her generation, Betty came to libraries through another profession. She received her BS in Bacteriology and worked as a research chemist for the Department of Agriculture during World War II . She reflects, "I was going to be a great scientist." After marrying a Pharmacy professor, her science background came to the attention of the Dean of the Philadelphia College of Pharmacy, and in 1946, she somewhat reluctantly allowed her name to be placed in nomination for Librarian, then an elected position. "I was about [to have surgery and told them,] "Well if I survive the operation you can put my name on the ballot." She was elected and took on the position with vigor and became a leader in the field of pharmacy librarianship, earning a library degree at Drexel in 1950. Betty was interested in library education from the beginning of her career when she saw the need for library and bibliographic instruction for Pharmacy students: "Well, they used Remington's Pharmaceutical Sciences [and] they felt that was everything they needed to know." She wrote her Masters thesis on pharmacy library education and continued to teach and publish in this area. She also taught library science classes at Drexel for many years. She joined the Medical Library Association as an individual and institutional member in 1948. She fondly remembers the early, smaller, less formal Medical Library Association meetings. 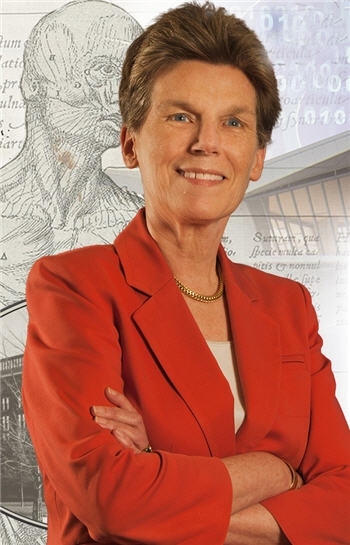 Her first convention was in Philadelphia at the Jefferson School of Medicine where she met "Janet Doe, and Eileen Cunningham and Louise Darling, [and] Mary Louis Marshall, all the names that I had heard in library school...role models to me, the kind of people I that I wanted to emulate." She says there were problems gaining acceptance as a pharmacy librarian: "I don't think that the Medical Library Association at the beginning looked with much favor at the pharmacy library...we were always shoved under the rug...the pharmacy schools kind of had to fight for their existence. They were finally put in with the dental schools and pharmacy and dental [librarians] used to meet together quite frequently." Betty continued to support the Medical Library Association hoping to change this attitude and also became active in the Special Library Association. Betty remembers that standards were an issue at the Medical Library Association meetings she attended in the 40's and 50's and says, "They probably are still working on standards." In 1957 she was involved in the Committee on Pharmacy Criteria and Standards and was long involved in a fight to recognize the value of libraries in Pharmacy school accreditation. She was angered to action by the treatment of the library by the accrediting committee when "Dr. Griffith...showed them our beautiful library [pointing out] our beautiful murals and beautiful walnut cabinets and drug jars [with the comment] 'Don't you just love these jars? Now let me show you our chemistry department.'" After that experience she worked with others to create the Joint Committee on Pharmacy College Libraries and for a library section of the American Association of Colleges of Pharmacy. 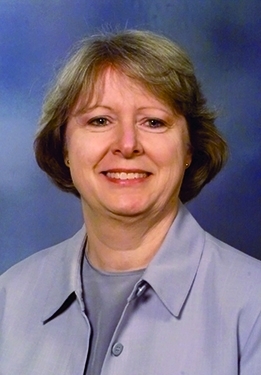 An advocate of technology, Betty was involved in an early microfilming project and promoted on-line searching and air-conditioning for libraries. She attended both the 1958 and International Conference of Scientific Information and the 1961 American Documentation Institute Meetings. She says "I would always try to go to these meetings to see if I could come back with any ideas that we could incorporate...to try to be on top of it and to be the best library that we could be."